HQ Driver is the moving industry's first mobile driver app that delivers a completely digital, cloud-based, driver experience. The industry’s most comprehensive mobile driver app, HQ Driver features electronic signature/paperless documents, integrated imaging, full support for barcode scanners and many more ways to give our clients true piece level tracking from start to finish. All data housed in the HQ Driver app automatically updates as the driver completes all of the processes and forms needed to complete the move from start to finish. Fully customizable, pre-populated documents are quickly updated by a tap of a button, ensuring the fastest, most efficient system possible. 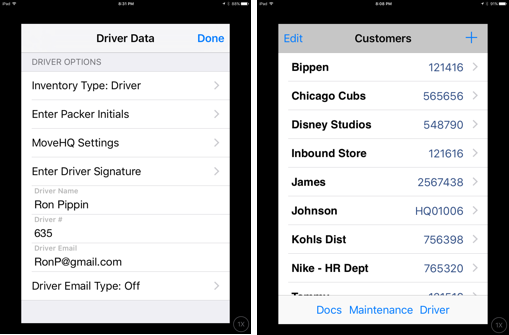 The Driver Setup screen allows drivers to fully customize the mobile app experience within HQ Driver.  The data fields they find most relevant can be adjusted or moved for faster access to the information they need to know. It also allows drivers to enter all their information only once, without having to rekey any data ever. Email addresses, phone numbers, and even signatures are carried through the end of the moving process. 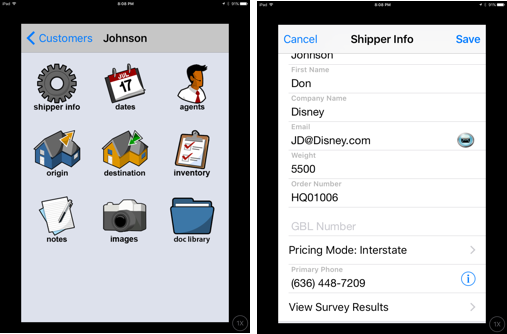 The Customer Profile allows drivers to see all the shippers information within the app in one place. Access all order information, important dates, agents involved, origin/destination addresses, important documents, notes, survey data, images and more. HQ Driver supports both Apple and Google Maps within the mobile app environment for turn-by-turn directions with satellite views. Available on both iOS and Android, HQ Driver is a true app, which means it does not require Internet connectivity in order to operate. The Location/Rooms Screen allows users to get a complete snapshot of where they are during the inventory process. Drivers see total items per rooms, cube, and weight and more. The item Detail Screen walks the driver through all of the necessary information needed to describe the item and its condition, including photos if required. To note conditions and damages, drivers simply tap the location and condition of items. No more complex codes for the shippers to decipher. With item conditions written out in full English, both traditional forms and a customized photo inventory provide more insight than ever in a simple to create inventory report. Drivers can scan a barcoded shipment or simply tap on the item from the list to create a PDF or report showing drivers how many items are remaining and what has been delivered.